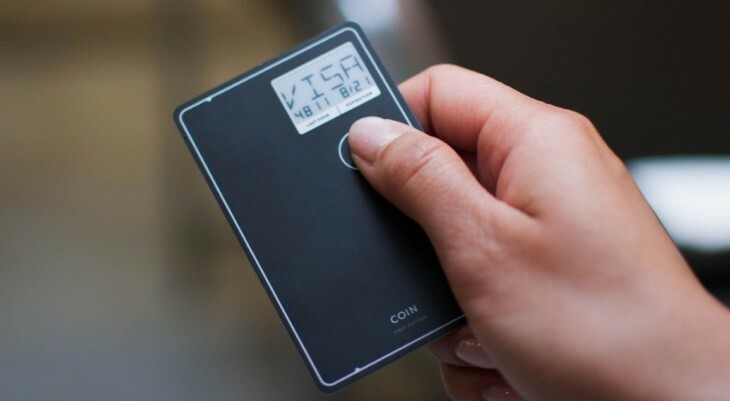 Coin, the mobile payment card that’s perpetually in beta mode, is releasing another new card. Version 2.0 has NFC for contactless payments, which is rolling out today in — wait for it — beta. To make good for those who are current Coin users, the company will offer free upgrades. Those who are still waiting for a card will be receive version 2.0. Each Coin 2.0 card will have “Early-Access-Mode” enabled by default, which allows users to beta test NFC payments via select banks. Coin says it’s still working out agreements, so linking your existing credit account may not be available. In addition to NFC, Coin 2.0 allows users to give their linked cards nicknames, has a better magnetic stripe, and a display that’s twice as fast. Coin also says it’s 8 percent thinner than its first version. Though it’s all very beta, Coin 2.0 will start shipping today.